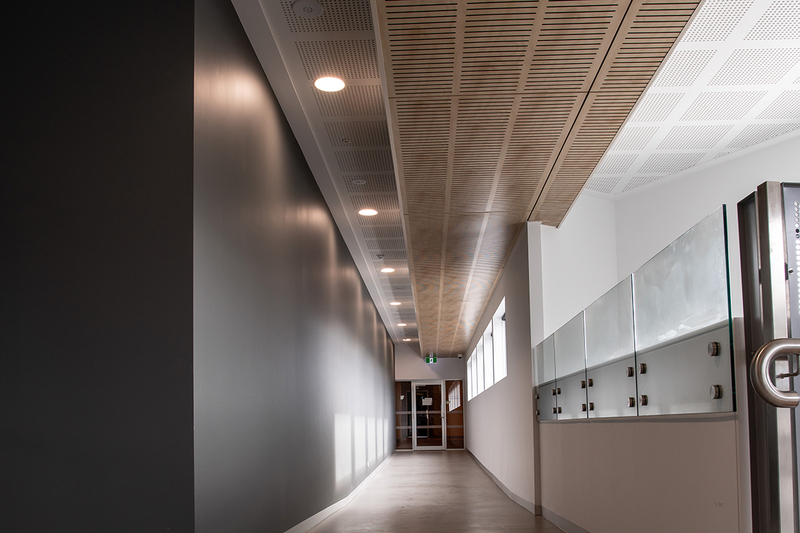 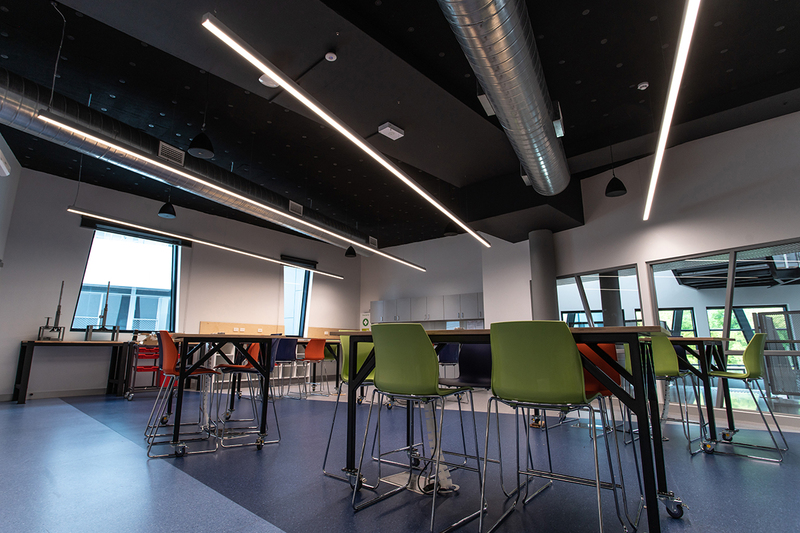 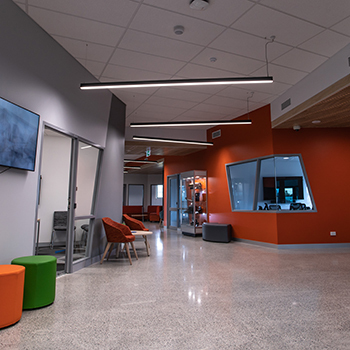 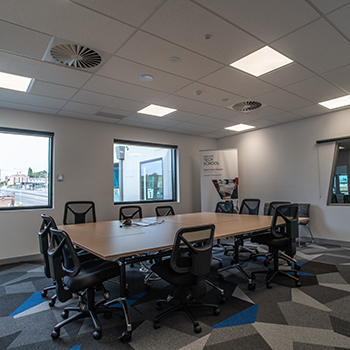 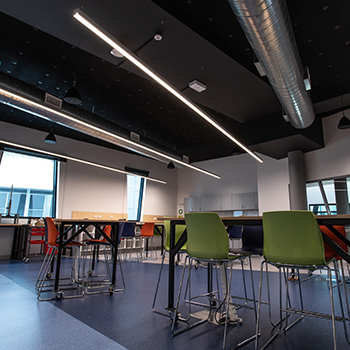 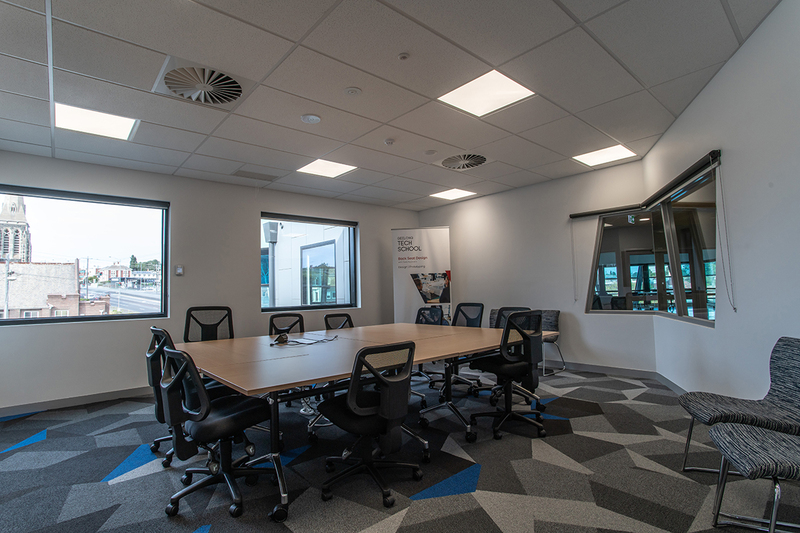 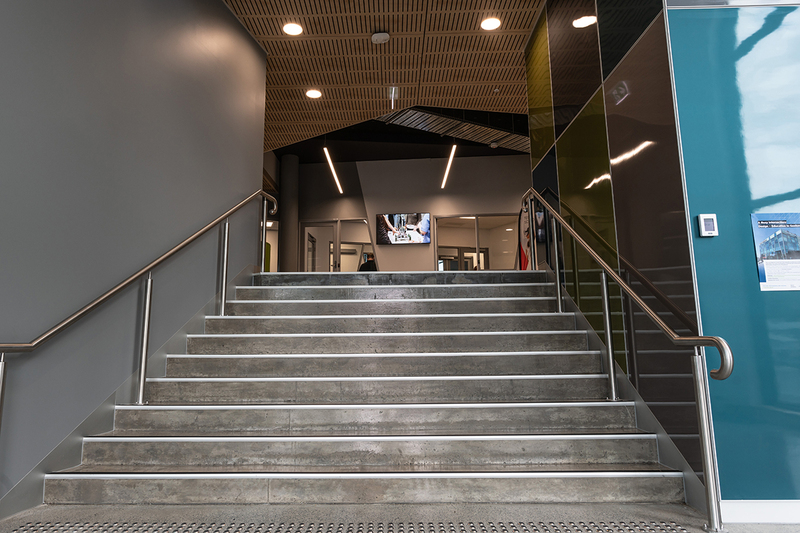 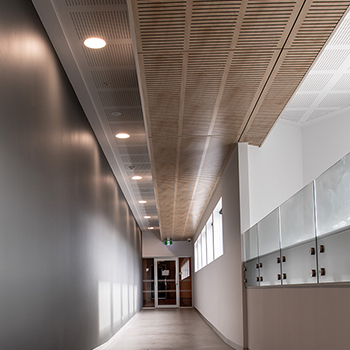 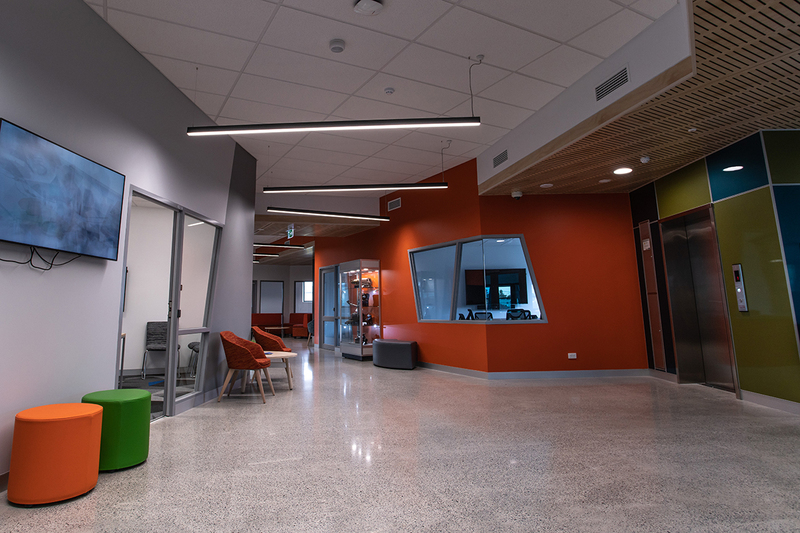 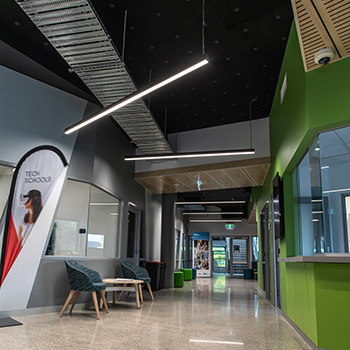 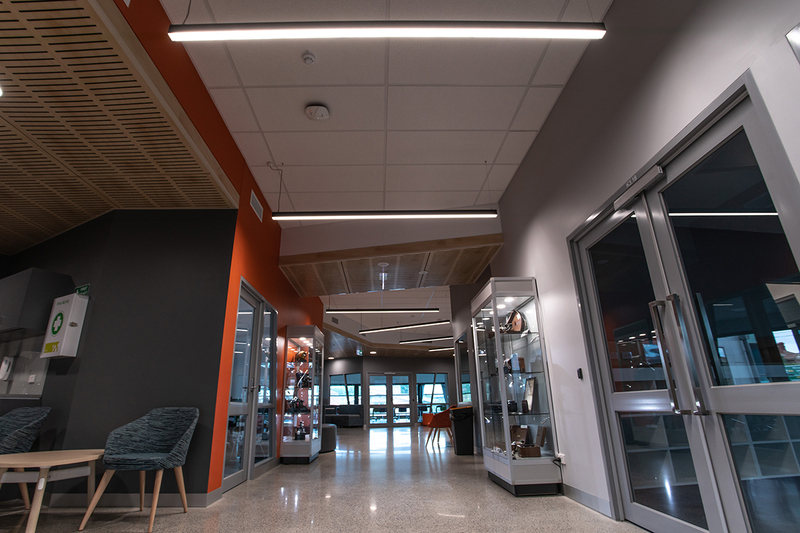 Sonic Lighting was proud to supply the lighting for the new Geelong Tech School at The Gordon Institute. 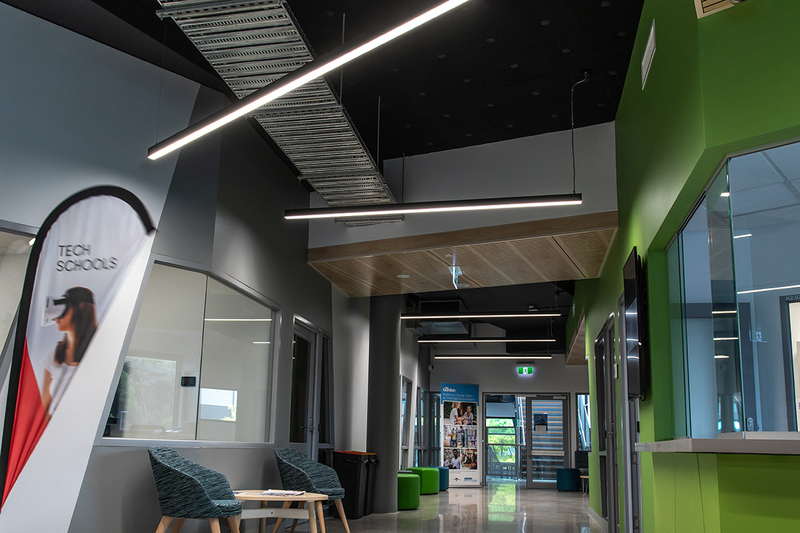 Creative lighting was used to enhance an inspiring environment and inviting indoor spaces, helping to keep young minds stimulated. 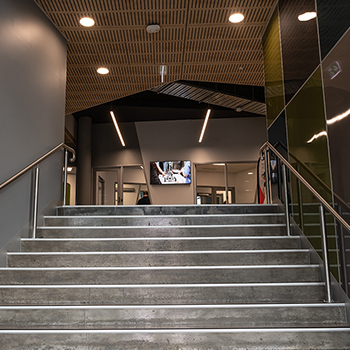 The significantly enhanced light quality plays an important role for students’ well-being and concentration. 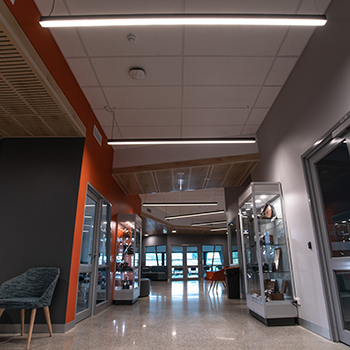 Lighting includes DEEP downlights, suspended ILO extrusions, AVIA LED panels, surface mount POULTER downlights and LED strip.